Flower Jewellery for your Mehendi : Check Out Floral Art in Mumbai ! Winners Announced : Ritu Kumar Red Carpet Brides !! 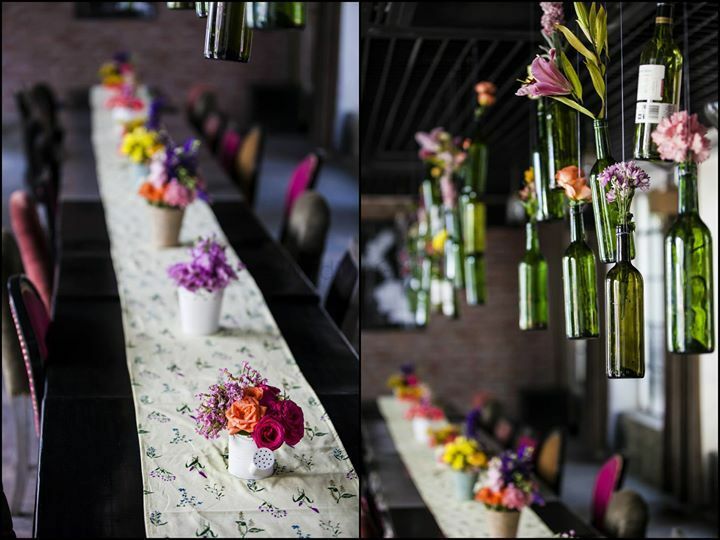 A Unique Delhi Engagement Event with DIY Decor ! 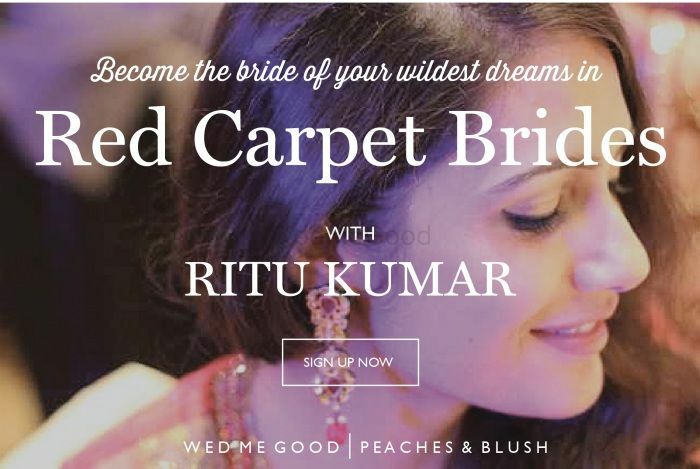 Wed Me Good Launches 'Red Carpet Brides' Vol 1 : Win a free Bridal Photoshoot in Ritu Kumar Outfits!!! 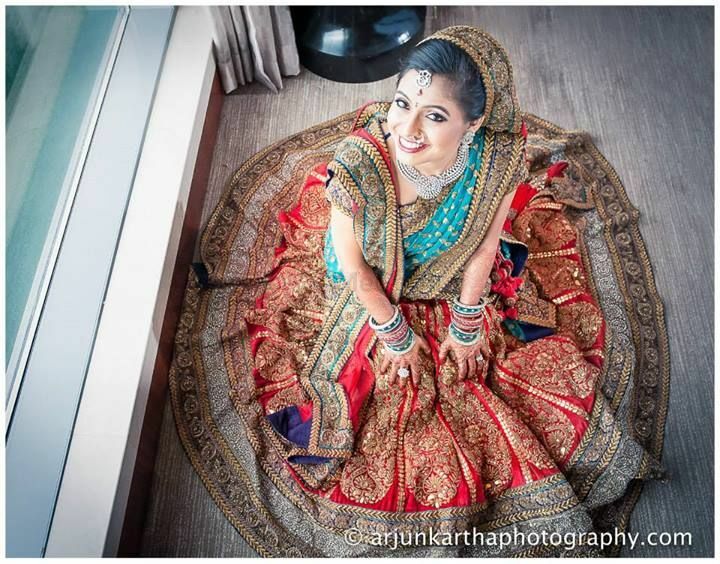 Arjun Kartha Photography :Bridal Outfit Colors & Wedding Photographs ! 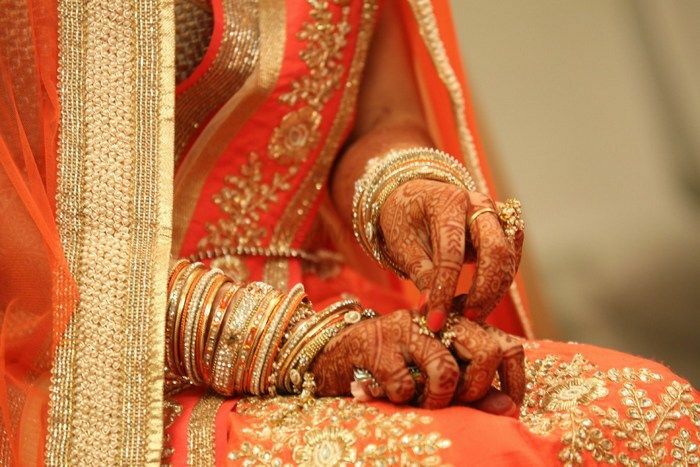 Bridal Lehenga 2013 Trends: Whats Hot & Whats Not ! 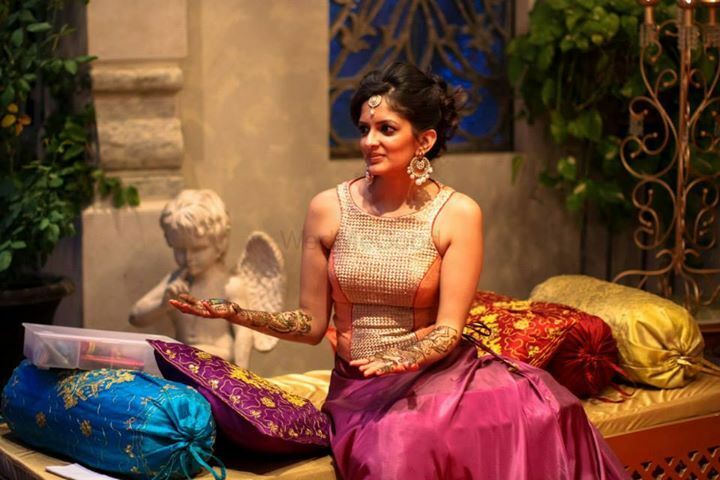 5 Things We Can Learn from Pakistani Brides ! 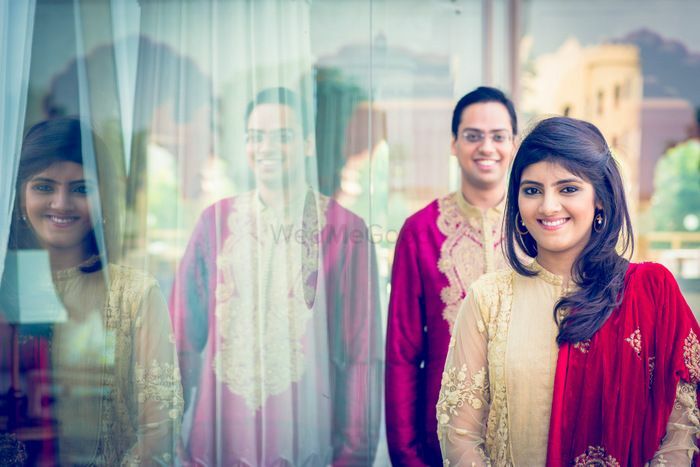 The Jade Lehenga That Saved My Mehendi : Bride Rupali !